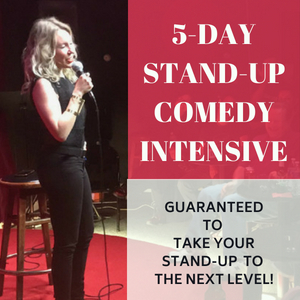 Why the Stand Up Comedy Clinic? 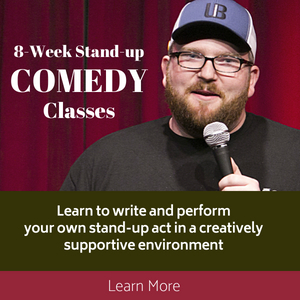 That being said, there are steps you can take to reach a level of success in comedy. 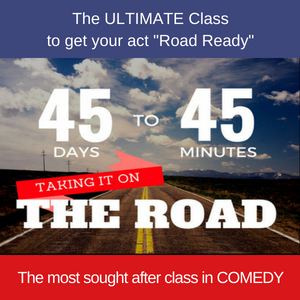 In my view, when you reach a level of success in which you are supporting yourself in a comfortable manner by telling jokes for a living, you have become successful, or certainly reached a milestone of sorts, in your journey on how to become a famous comedian. “Famous,” in this regard becomes relative to one’s definition. Becoming a comedian is a lot of work. It’s not easy. But it is thrilling! 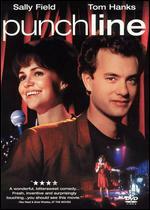 I’ve been a comedian for 25 years. I’ve reached a level of success where I am making decent living doing comedy. I haven’t worked a full-time day job in a very, very long time. I’ve almost forgotten what that’s like. I love what I do and everyday I get to wake up and say, “today I get to write jokes.” I love the challenge of finding something to write about everyday, soliciting work, selling jokes and getting up on stage and performing. I absolutely thrive in the work and the challenge. 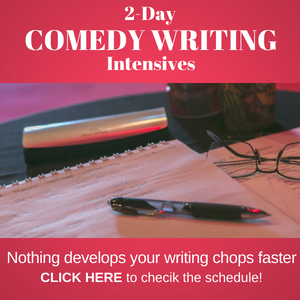 Write strong material, from a unique original perspective. Must have structure and regular solid laugh points (every 18-20 secs.). Perform as much as possible. Get smooth. Get solid. Set yourself on fire at the Oscars or throw a pie in the face of Rupert Murdoch! In other words, if you are getting into comedy just to be a famous comedian, don’t! It’s a long journey and has to be done for the right reasons. You’ve got to absolutely love it and you’ve got to be willing to do the work for the sake of doing the best work possible. 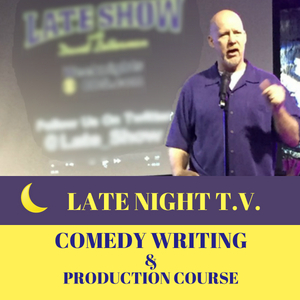 If you’re doing it for the fame and to get on T.V., it would be easier to build your T.V. appearances by impregnating your sister and getting a slot on Jerry Springer. 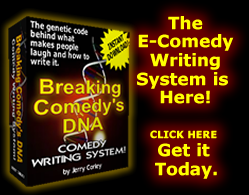 Joke Writing 1-2-3 Try this awesome, FREE step-by-step writing tutorial and start writing jokes from scratch today! Yes, Give me the Video! Are You Spending Your Energy on the Wrong Things? Don’t Listen to the Schmucks! What Makes a Joke Funny?